After a weekend full of fireworks, a new team has reached the top spot in our power rankings. 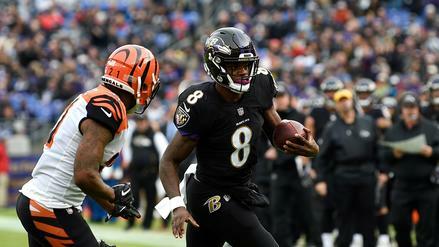 Who is it, and where does every other team fall as we head into Week 12? While we were all catching our breath from the Monday night thriller between the Rams and Chiefs, our models were busy generating this week’s power rankings. The Rams’ 54-51 win boosted their nERD rating, which measures how many points above or below average a team is, by 0.6 points, but a fellow contender in the NFC had an even bigger week. 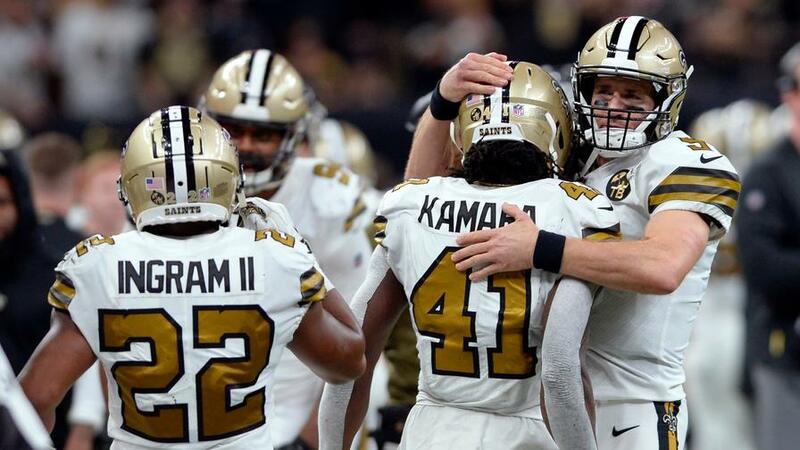 The Saints demolished the Eagles, 48-7, bumping their rating by nearly three points and moving them past Los Angeles for the top spot in our ratings. Drew Brees and the New Orleans offense continue to take care of business for a unit that is third in opponent-adjusted Net Expected Points (NEP), though that is hardly a surprise with all their offensive talent. Two weeks ago in this space, I wrote that a poor Saints defense was holding them back from joining the league’s elite. 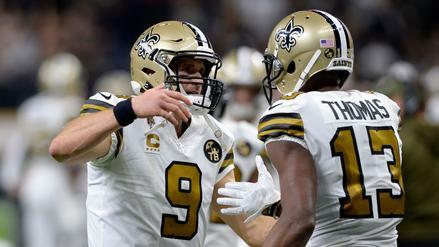 Since then, New Orleans has allowed a combined 21 points and just 5.3 yards per play. 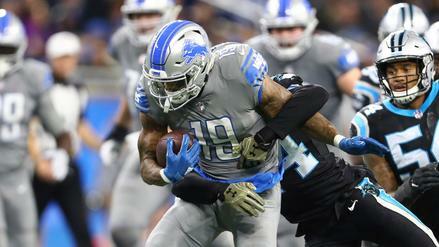 This is still far from a great defense -- it ranks 19th in opponent-adjusted NEP -- but it is also more than good enough given the team’s ability to put up points.